Our mid-week open mornings are a great way to see the School ‘in action’. There are plenty of opportunities available to view our school. 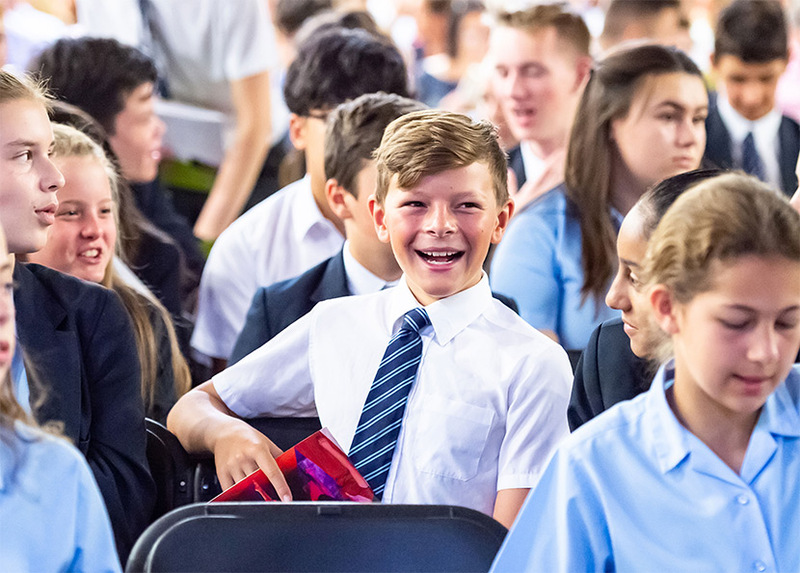 Our student ambassadors will show you the School’s facilities and classrooms, and an open door policy for our open mornings will give you the opportunity to visit during class time and speak to our teachers. If you are unable to attend one of our weekday events, our Saturday tours are a convenient alternative. Afterwards, join us for refreshments, an informal chat with the Principal, our Admissions Team and Senior Management Team. All events start at 9.30am until noon. To book your place please complete our On-Line Booking Form, or for a private tour contact the Admissions Office. If these dates do not suit you, please feel free to contact us, as private tours can be arranged by appointment.